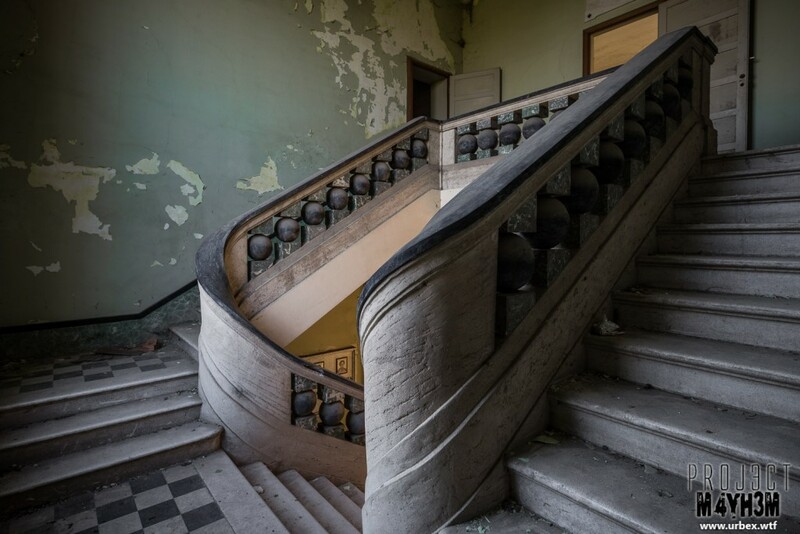 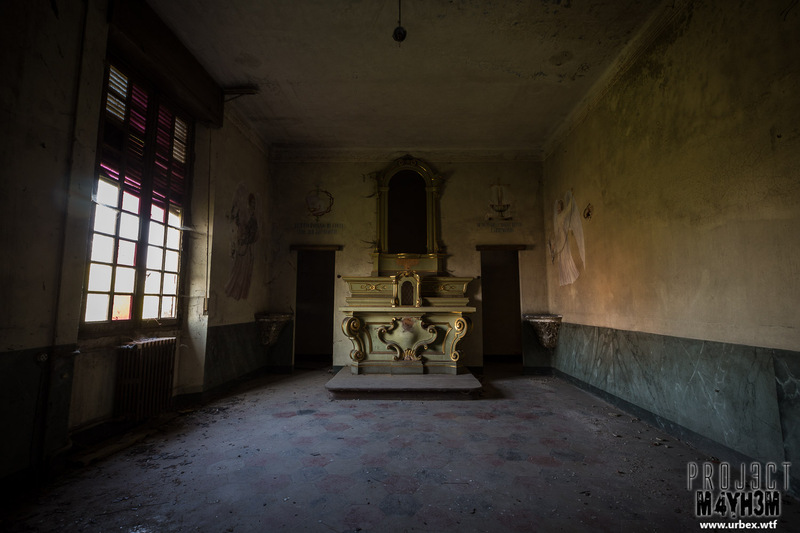 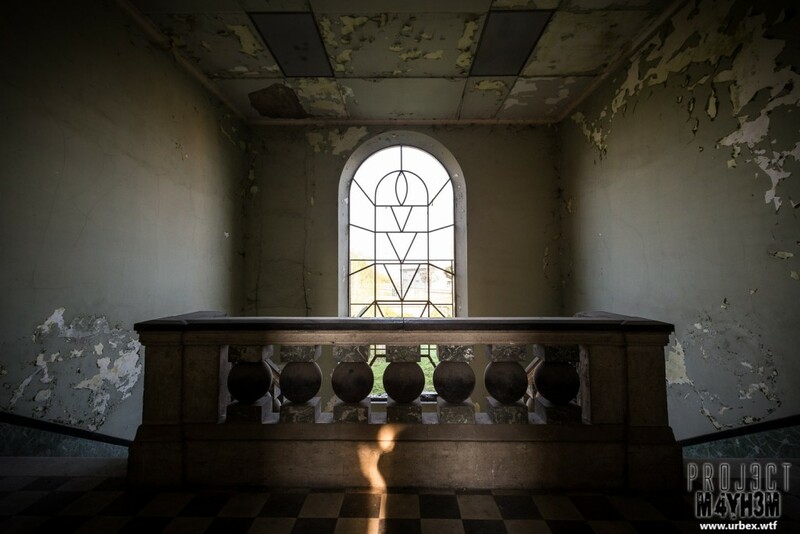 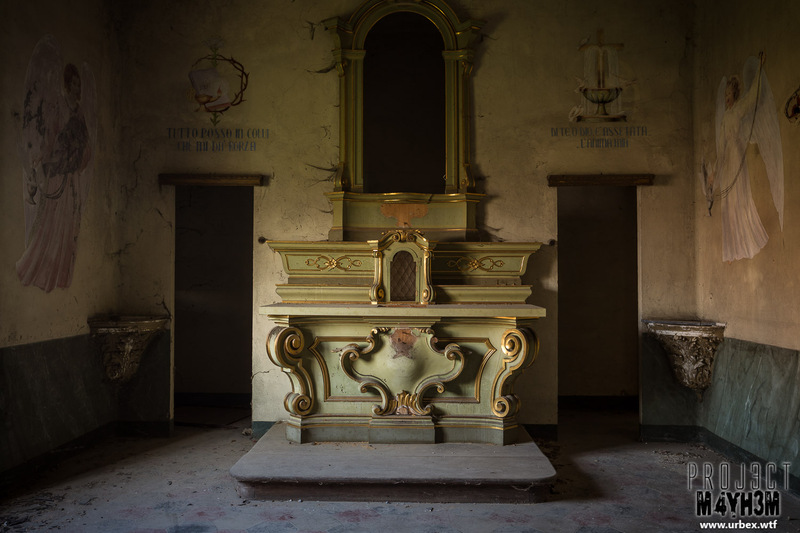 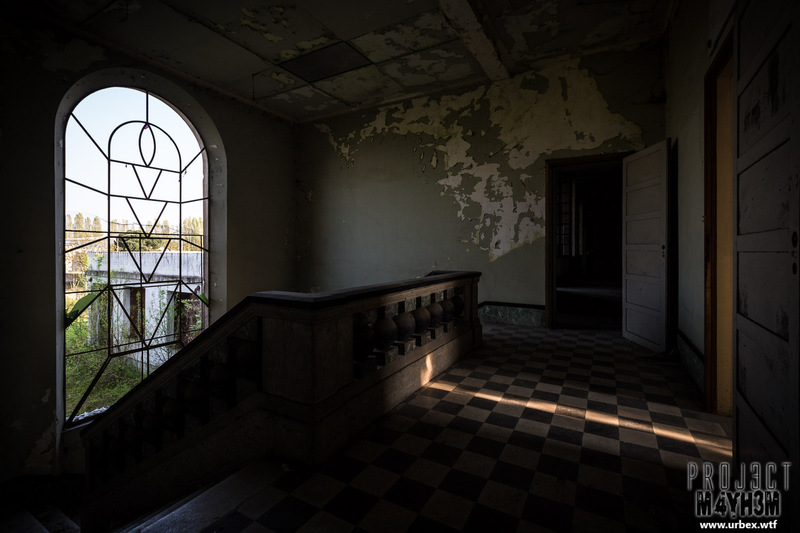 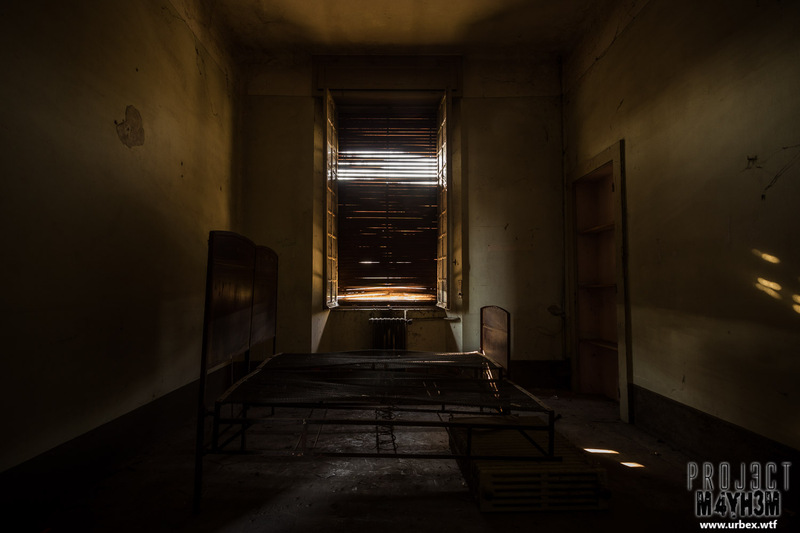 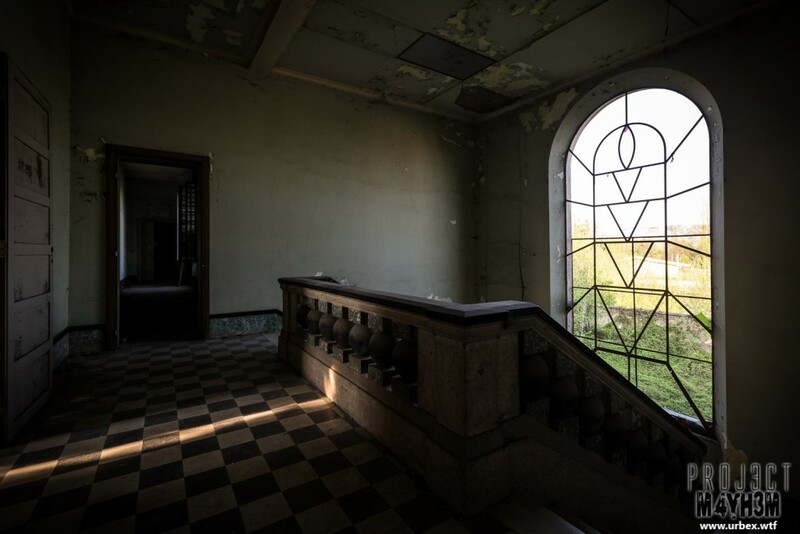 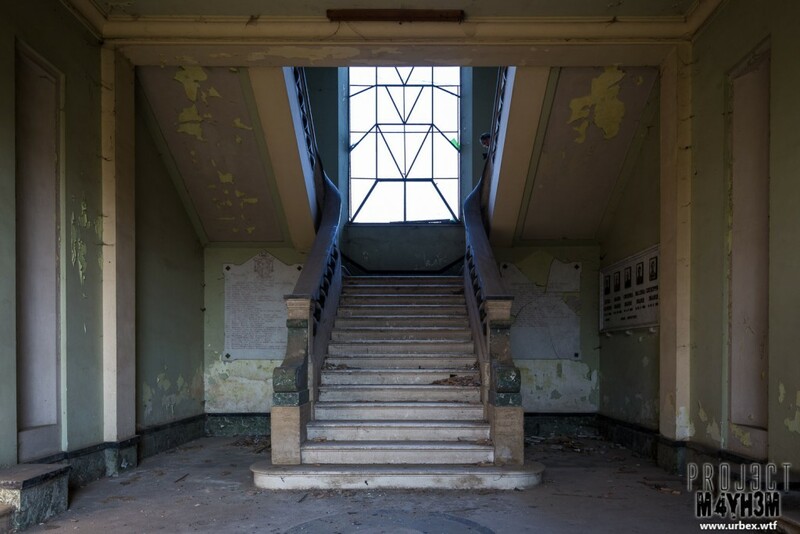 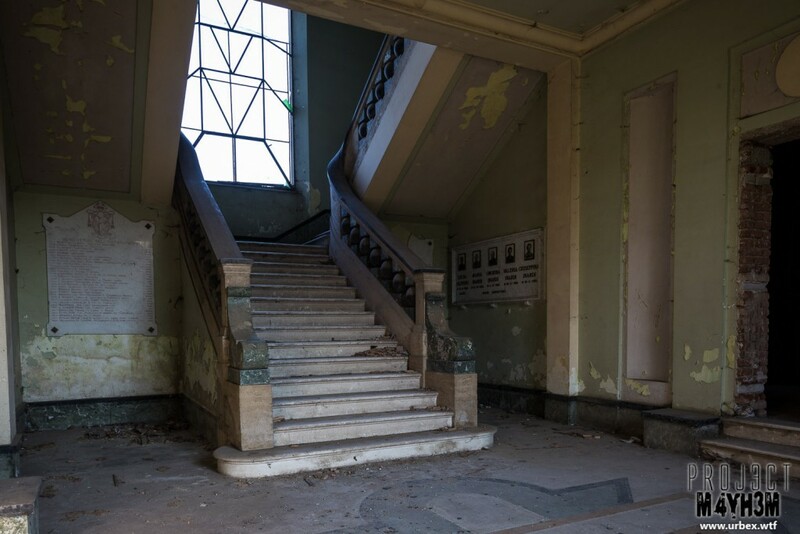 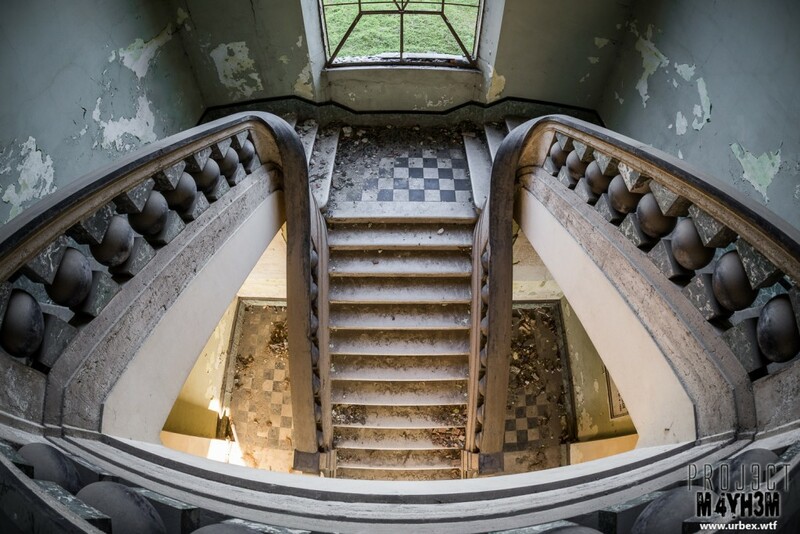 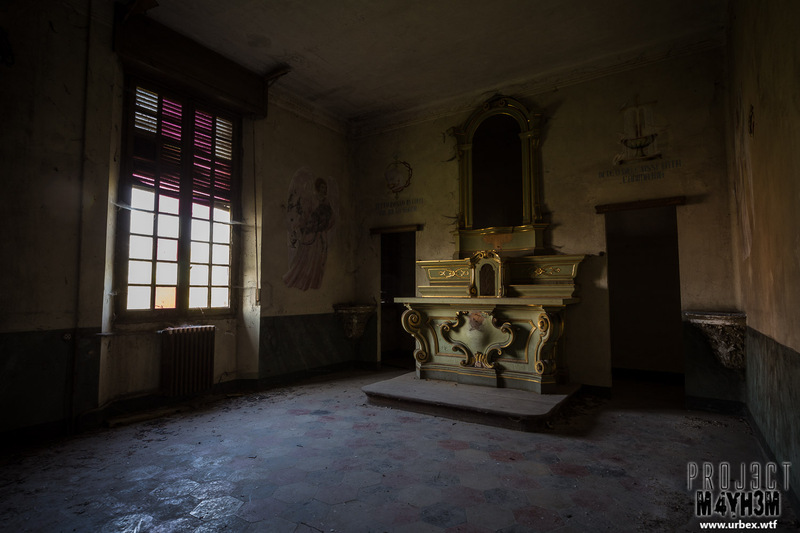 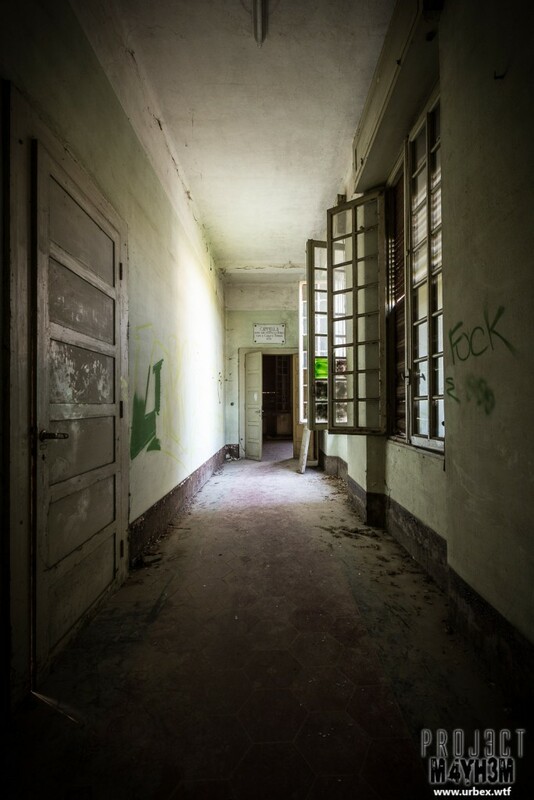 The abandoned St. Joseph Orphanage in Italy is a relatively large orphanage given the size of the small town it resides in and featured ample rooms to accommodate children as well as a small chapel on the first floor which had a lovely colour cast from the tinted windows. 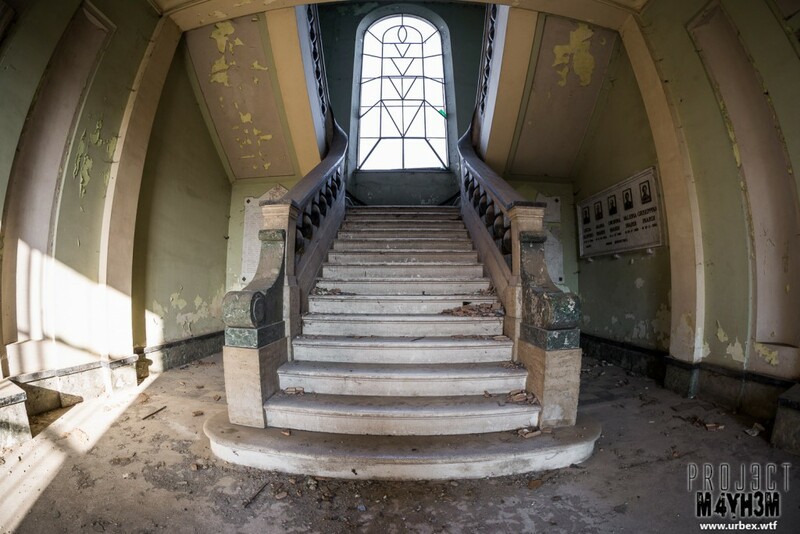 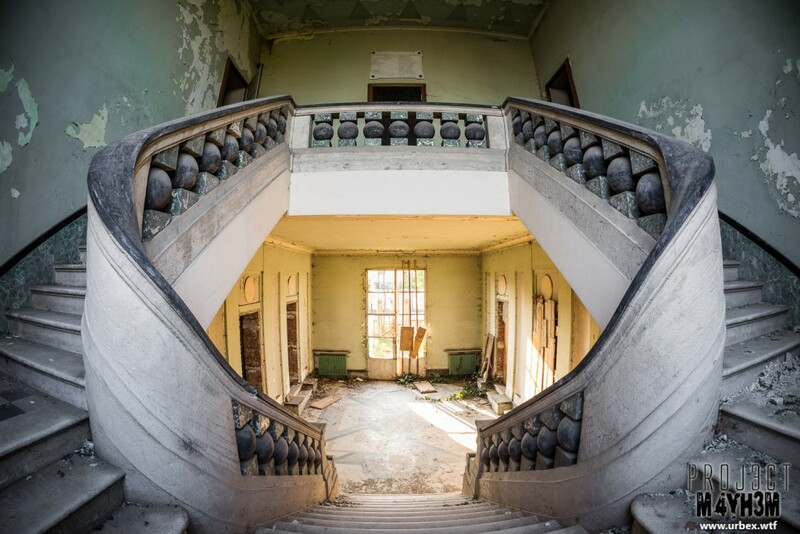 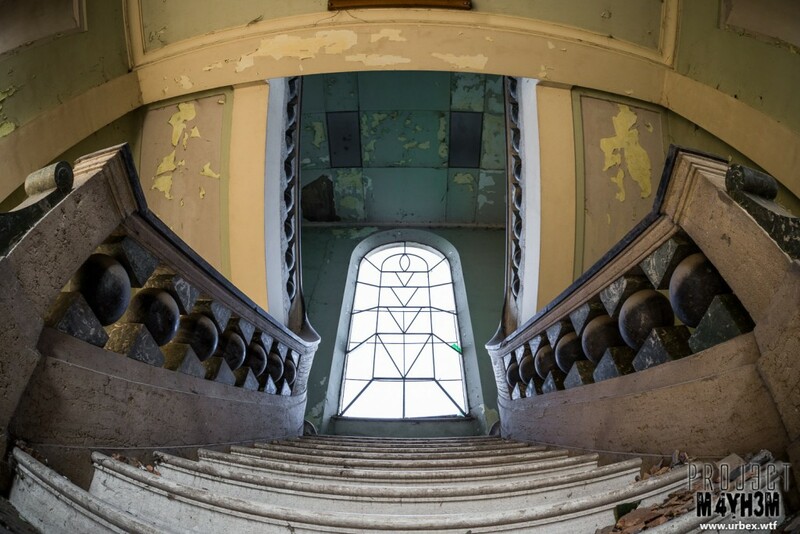 The main feature of this building was the large marble staircase located in the main entrance hall within the centre of the building. 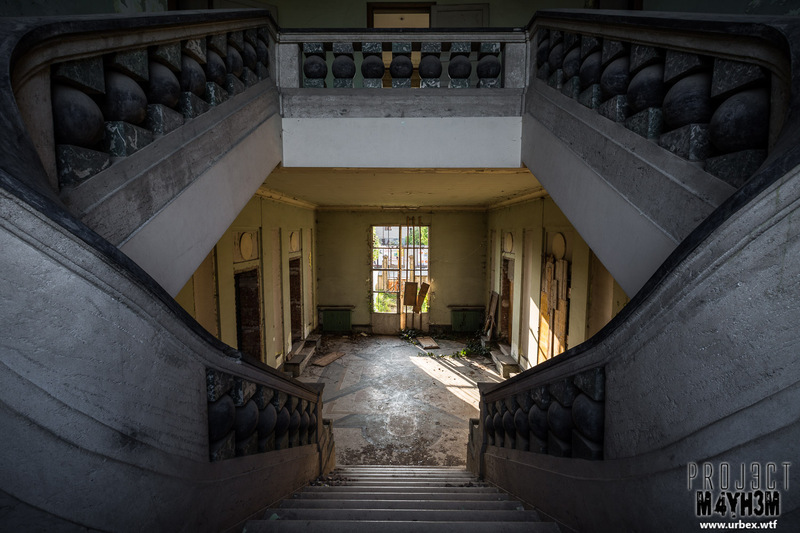 The rest of the building was pretty much stripped back to bare blockwork and there was a large extension to the rear which appeared to be unfinished prior to the site becoming derelict.